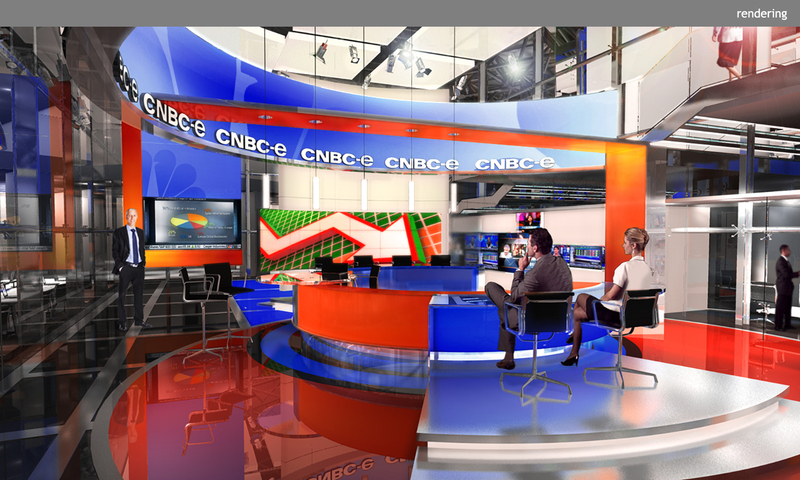 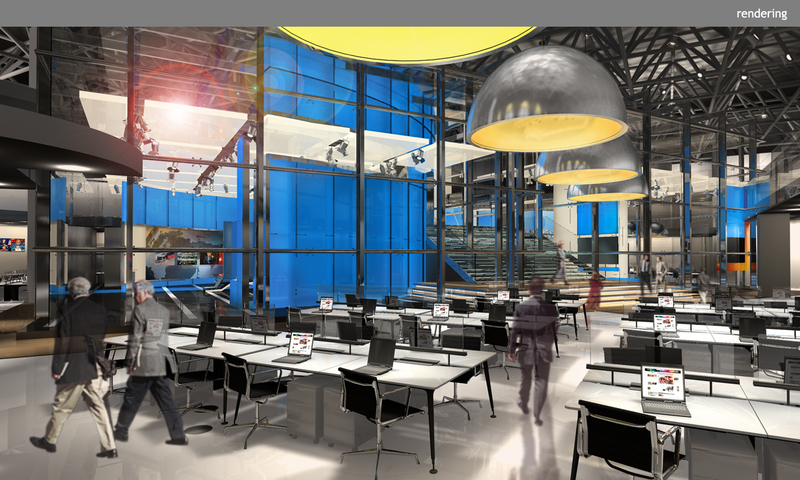 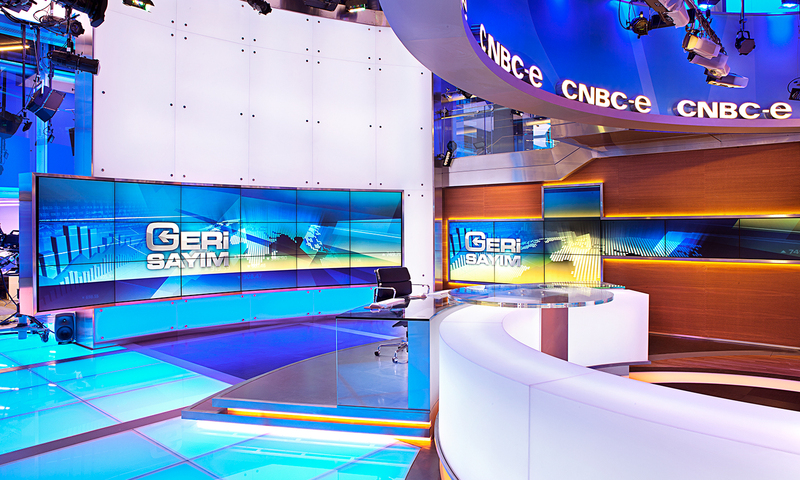 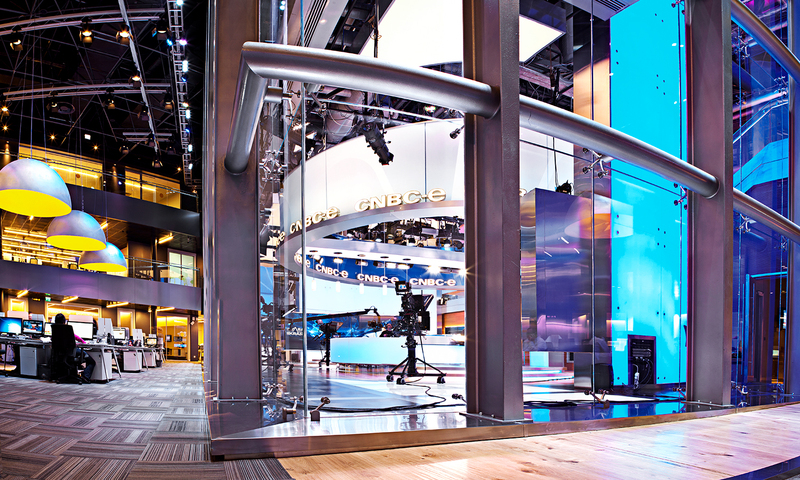 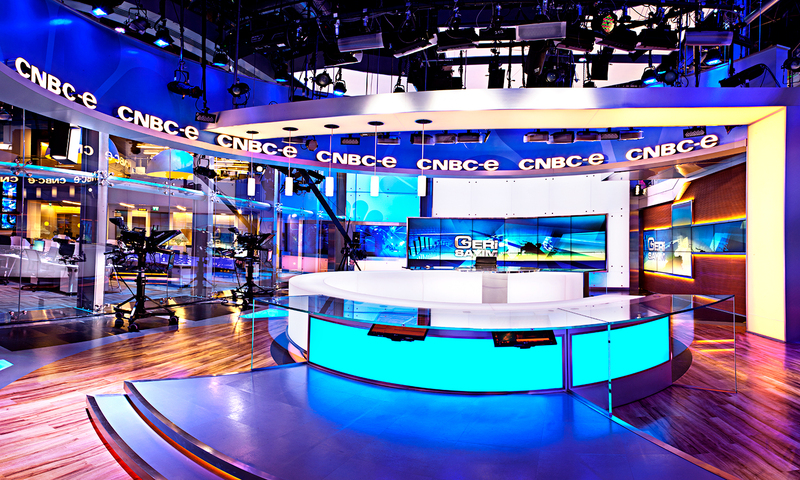 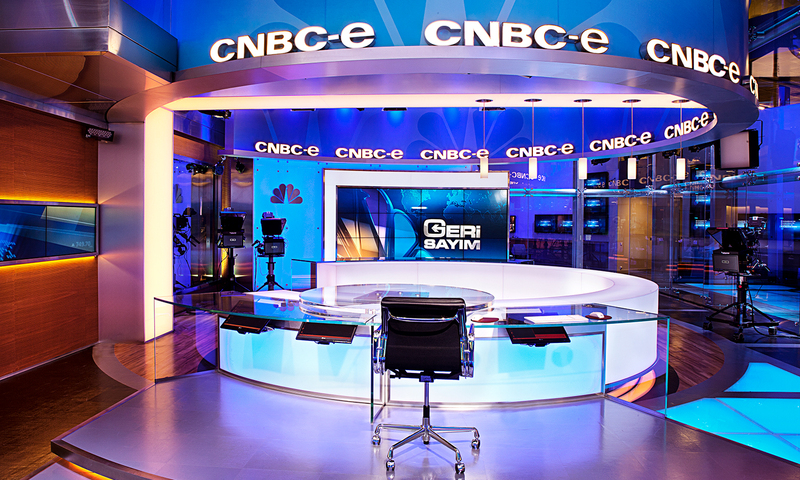 The design of new studios for NTV and CNBC-e in Istanbul presented a unique opportunity to create state of the art productions while making a bold statement about the role of news broadcasts in contemporary society. 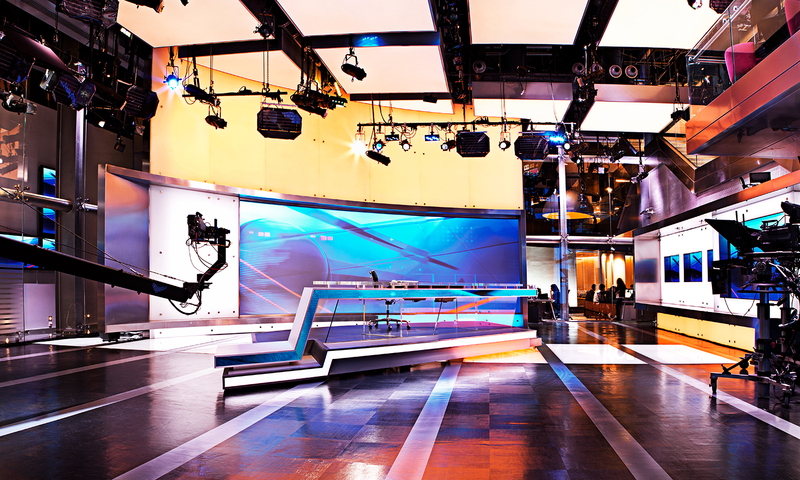 Traditionally, production of broadcast news has been confined to “black box” studios, a pragmatic arrangement that allows complete visual and acoustic control. 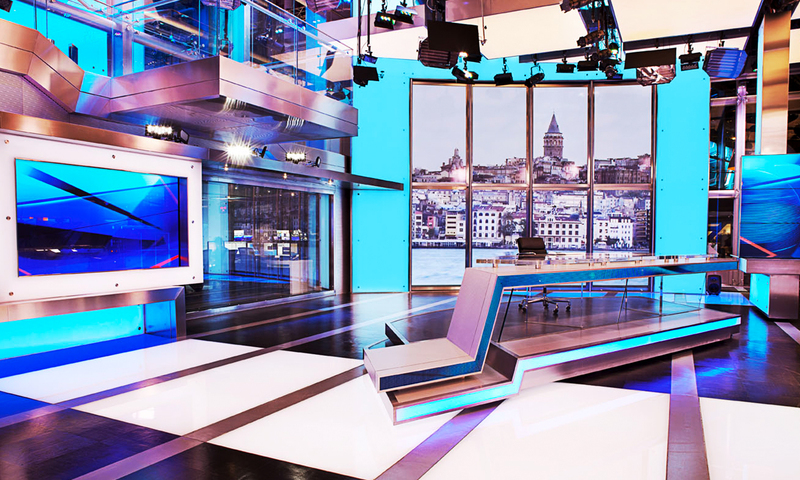 Doğuş Media chose to redefine the environment — allowing an interaction between broadcast and its surroundings. 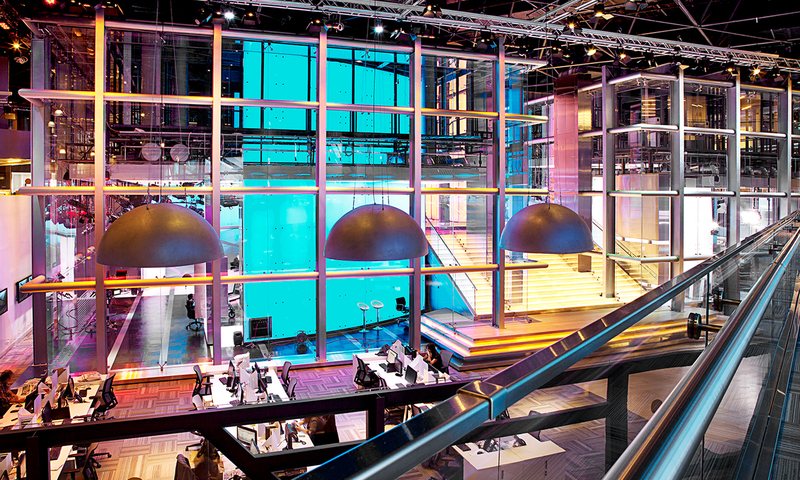 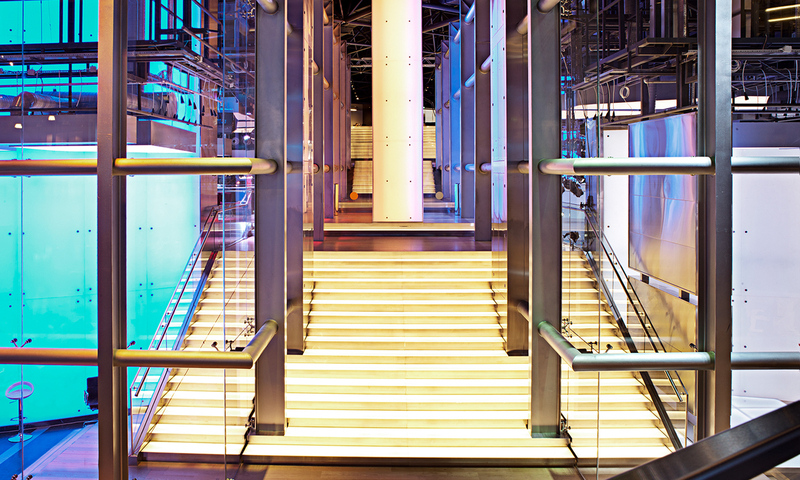 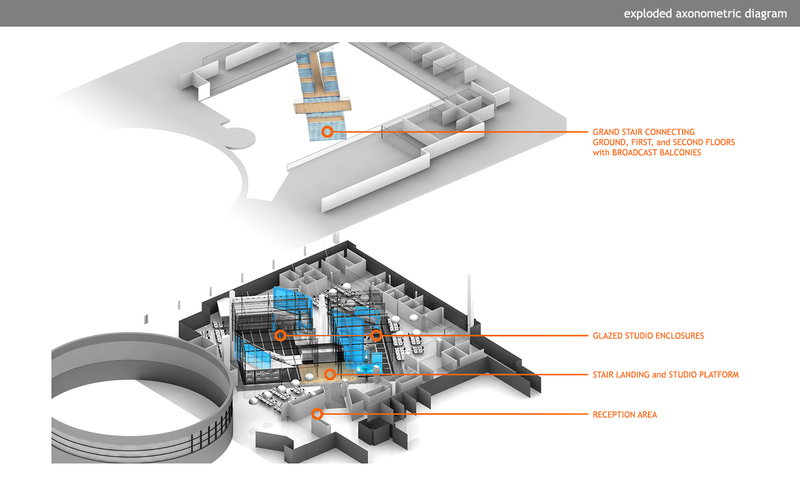 Using a glass envelope bisected by a public stair, Clickspring created a broadcast environment of the next generation — one in which the studios (within the envelope) and the public (circulating the perimeter and stair) weave together, expressing the demystification and ultimate democratization of the production process. 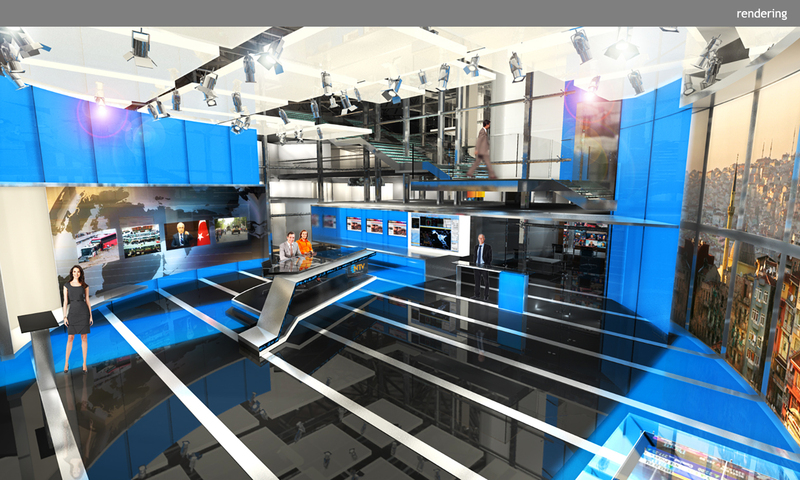 The transparency allows visitors to view and understand the news from a unique perspective, with the previously hidden mechanics of editorial and production in plain sight.